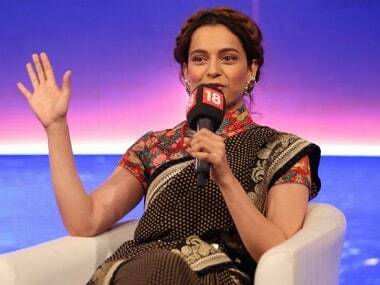 Kangana Ranaut was reportedly paid Rs 14 crore for the film, which is more than double of her usual fee. 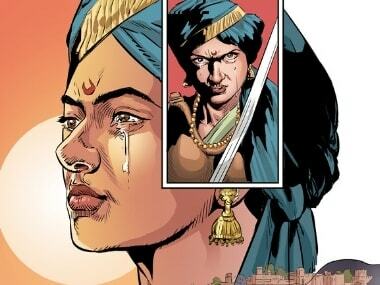 Various Brahmin outfits allege that Manikarnika incorrectly portrays the life of the valiant Rani Laxmibai. 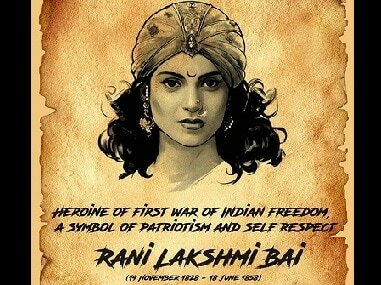 Kangana Ranaut starrer Manikarnika is helmed by National Award winning director Krish. 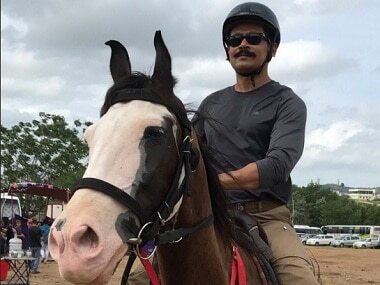 The film is scheduled for release on 27 April next year. A video of Kangana Ranaut honing her sword-fighting skills for her upcoming historical film Manikarnika: The Queen of Jhansi has emerged. 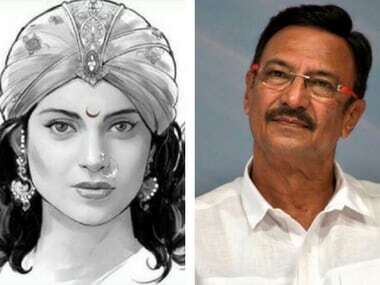 Veteran actor Suresh Oberoi roped in to play Peshwa in Krish's upcoming biopic on Rani Laxmibai of Jhansi starring Kangana Ranaut in the titular role. 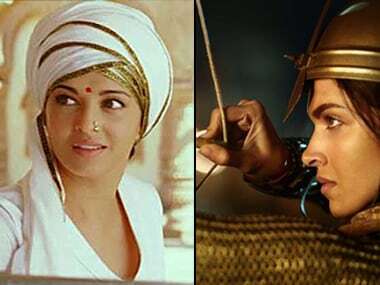 These female warrior queens from Bollywood over the years, who we think possibly deserve their own films, and equal popularity.